St George Warriors Heading Our Way! For the first time ever during the season, the St George Warriors will be playing their round 16 games this Saturday 5th August at Gannons Park! 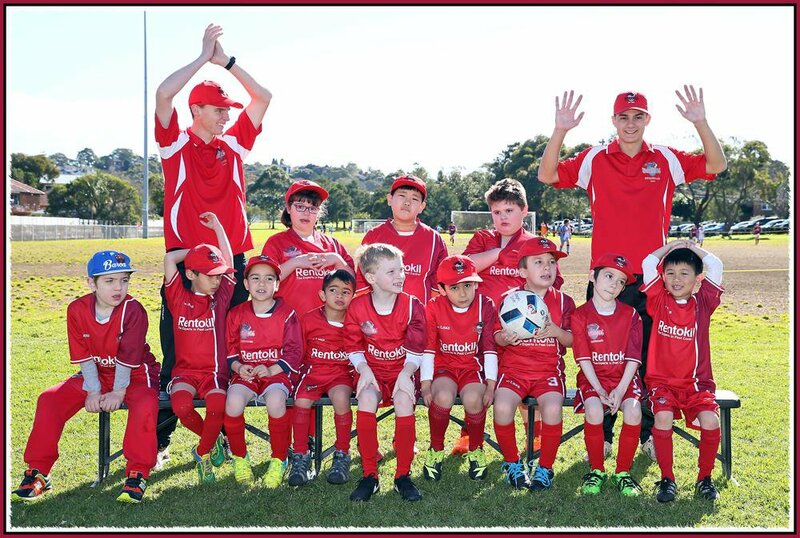 The St George Warriors were established by Carss Park Football Club and is run by amazing volunteers Penny Hancock, Dianne Fyfe along with many others. This is a wonderful program that was introduced in 2014 and provides an opportunity for all children with special needs to participate in mainstream football. An awesome achievement with numbers of players growing every year! We would love to see as many supporters as possible cheer them on at Gannons Park between 10am – 11:30am so spread the word! For people who know about the St George Warriors but have not seen them in action, this is the perfect opportunity to checkout how the program is run.